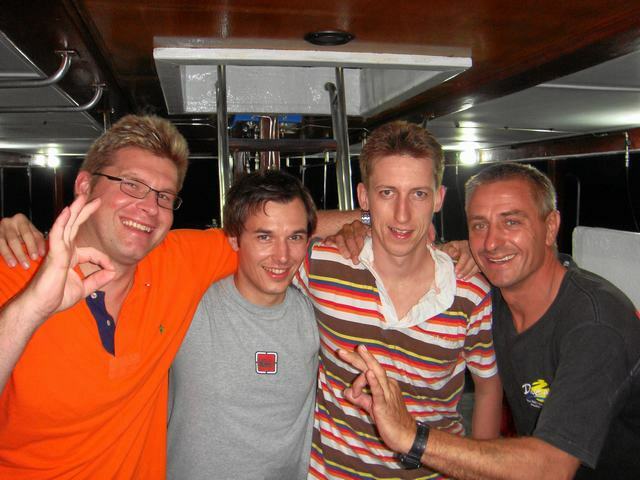 Dive Asia & PADI Platinum Course Director Bjorn Tackmann finished today the November IDC/IE with another 100% Success! Congratulations to a bunch of new PADI Instructors; Paul from the UK, Dan from the Philippines, Heather from Holland, Peter & Carsten from Denmark, Danielli from Brazil, Nuppu from Finland, Frank from Germany. Well done and enjoy YOUR Party tonight with your CD Bjorn and IDCS Paula! 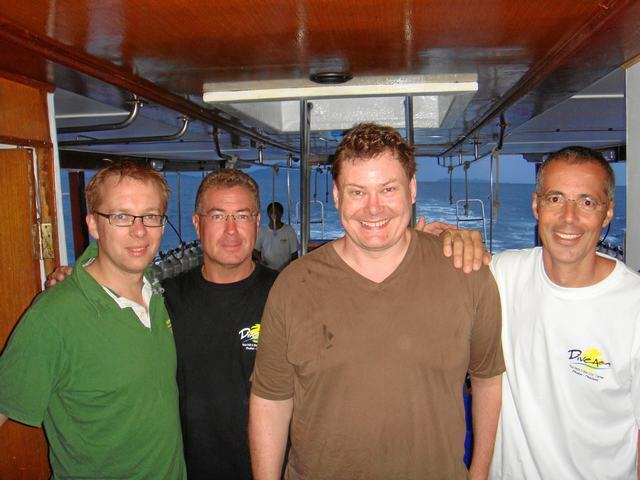 It was great diving with you and I really enjoyed Phuket underwater. I wasn’t as impressed with Phuket above ground, but that doesn’t matter as I came to Thailand for the diving in any case. Dive Asia was everything I expected it to be and then much more. Everyone I met in the company was exceptionally professional, capable, knowledgeable and very friendly. 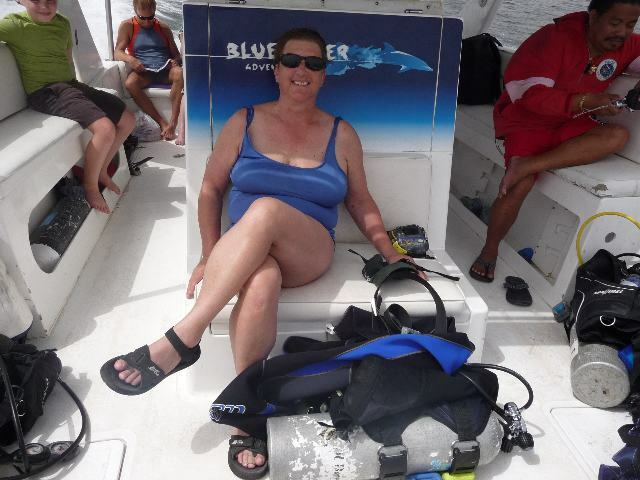 I enjoyed every single one of my 16 dives. You all deserve every success and I cannot believe that there is a better dive company operating anywhere in the world, let alone in Thailand. Thank you for all your efforts and for the many happy memories I now have from what would have been an otherwise disappointing holiday. PADI Open Water Diver from London. Dive Asia proudly presents the Winner of the “Correction Contest”. Congratulations and a big thank you to Carol from San Francisco in sunny California. She found the most mistakes and received for her effort a 10 dive Package in February 2010. Hipp Hipp Hurray! Congratulations Thomas from Duesseldorf in Germany. He survived a Scuba Review as Franks first ever Student. Well done Frank! 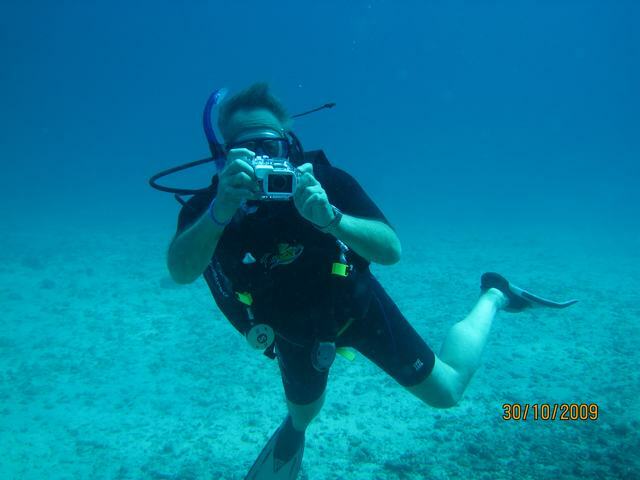 Congratulations also to Duncan from Artarmon in Australia for his Open Water and Advanced Course with Marcello!